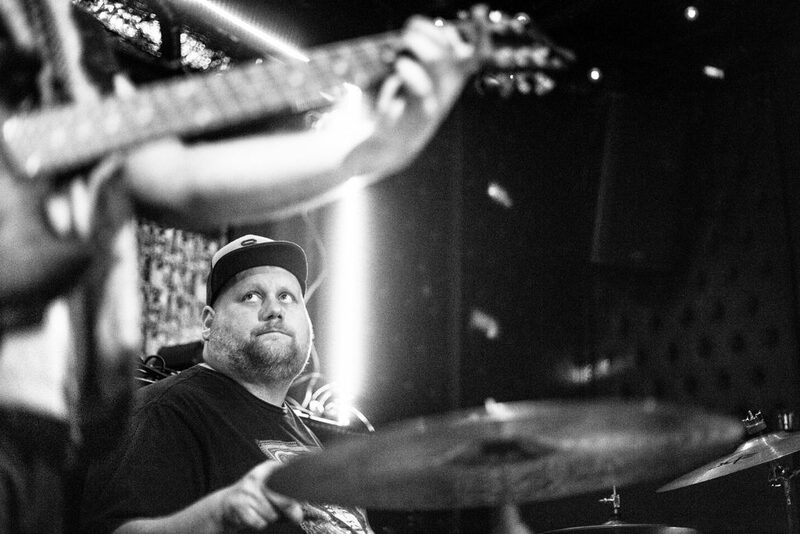 Jake Najor is a go-to drummer in Southern California, having played on sessions for TV on the Radio, Raphael Saadiq, Joss Stone, Big Daddy Kane, and De La Soul among others. 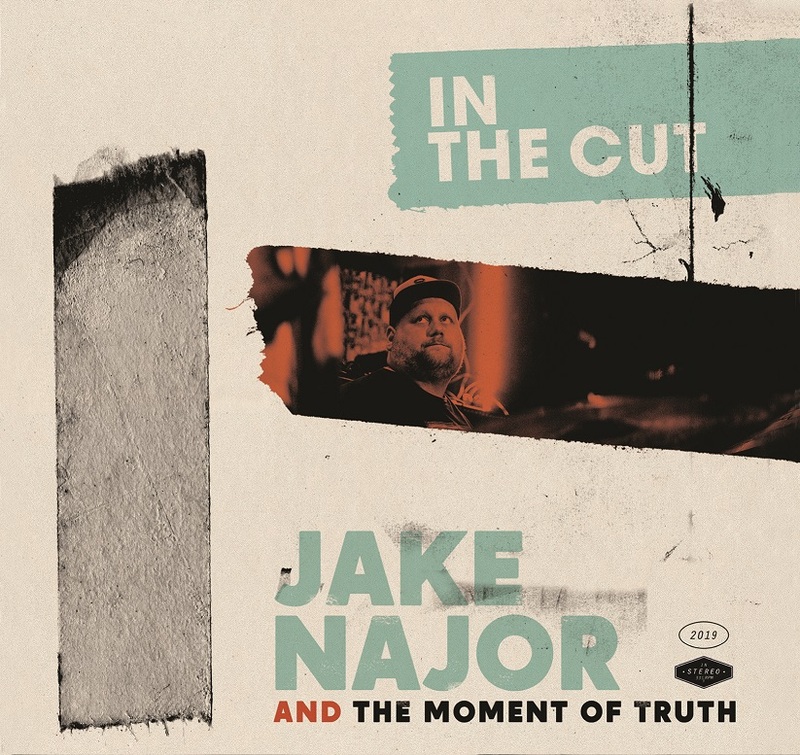 The resulting album, In The Cut, is a brew of funk, hip hop, and instrumentals. Many of the album’s 10 songs, seven of which are instrumentals, wouldn’t have sounded out of place on some funk albums that came out of the ‘70s, when funk found its popular footing and stretched musical boundaries. That freedom even extended to the lyrics, none of which he wrote. “High Costa Living” is the only song on the album with saxophone. The other horns on the album are limited to trumpet and trombone, and some songs have a splash of flute. “I just wanted a different sound,” Najor said. For example, the languid “Lagniappe” features a trombone solo. “Having just trombone on a song makes it unique,” he said. “Police Chase” features some funky, funky guitar and jamming organ. Najor gave the song its name because he thought it sounds like something out of a ’70s Blaxplotation movie. There are no samples on In The Cut. It’s all live with real instruments. Although Najor produces beats for other musicians to sample, on his own record he didn’t want any borrowing. Click here to purchase In The Cut: Purchase In The Cut.